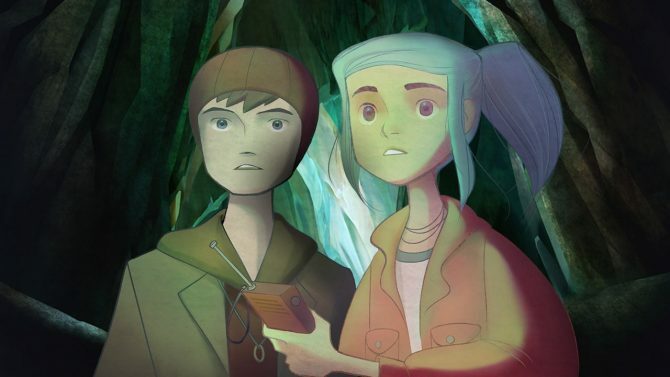 Originally released at the beginning of the year on Xbox One and PC, Oxenfree quickly became an indie hit with great reviews and lots of admiring fans, with the game officially coming to PS4 owners in just a few weeks. 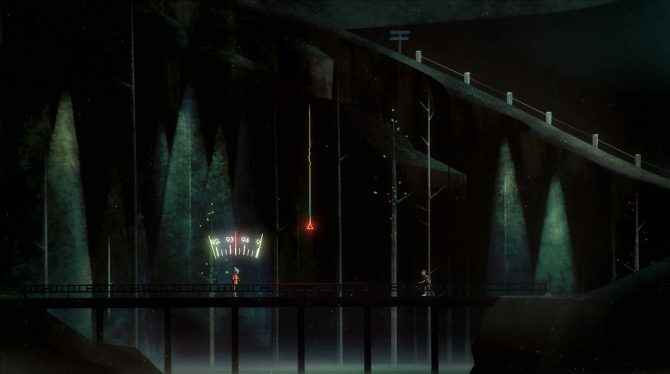 In a new update on the PlayStation Blog, developer Night School Studio announced that Oxenfree will be coming to PS4 on May 31st, 2016. The PS4 version is set to include some features specifically tailored for the PS4 (such as the in-game radio coming through the DualShock 4 speakers and light bar), while also bringing more substantial changes such as a New Game+ Mode that will continue the story beyond the traditional “ending” of the original experience. A special Dynamic Theme based on the game will also be released on May 31st, 2016 alongside the game’s debut on PS4, with an “evolving Edwards Island” that will change to reveal various events from the game on the PS4 dashboard. 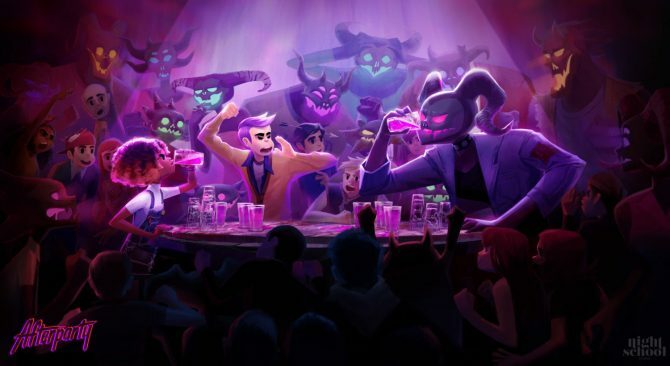 While the PS4 version will include the additional endings, locations and more right out of the gate, Night School Studio also confirmed through Twitter that the new content for the game will also be coming as a free update to the Xbox One, PC, and Mac versions of the game on May 31st, as well. @nightschoolers And all the new content will launch free on all other platforms.